The most complicated part is the installation of the requirements for our Puppet modules. 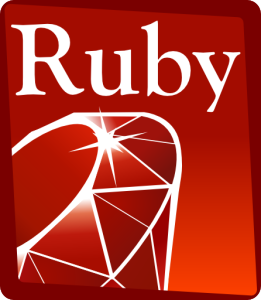 You can do without them, but I strongly encourage you to use them (or at least evaluate them and if you have enough Ruby experience, you might come with a ponderate decision). 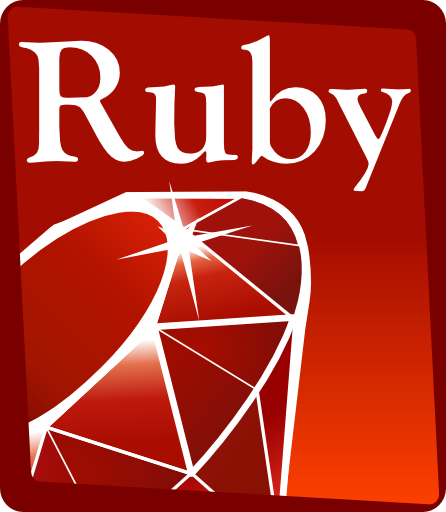 The main reason is that, for example, if you want to use Puppet 3, you need at least Ruby 1.9.3 – which is not yet diffused. librarian-puppet by Tim Sharpe, which helps us managing dependencies among Puppet modules. I strongly suggest you read the documentation of both projects. I have been also suggested by Marco Nenciarini to look at rbenv-installer too for installing rbenv, but I have not tried it yet. Otherwise, just follow my instructions for a quick solution. The previous section terminates all the preparatory steps you need to take when working with Vagrant and Puppet in a very reusable and gentle (as in “not invasive”) way. It is now time to start your new project, which will get you to successfully install a basic CentOS system with PostgreSQL 9.3 in it. You can decide to reuse the project directory you have created in my previous blog post about setting up a basic CentOS 6.4 64bit Linux distribution using Vagrant. However, for the sake of simplicity, in this article we will start from scratch again, with a new directory. We will call it vagrant-pg93, but you can choose a different name. librarian-puppet will use the repository of modules provided by Puppetlabs (defined by the forge command) and will install the ‘puppetlabs/postgresql’ module. select Puppet as provisioner tool, by specifying the modules directory (the one we just generated through librarian-puppet). A more detailed look at the Puppet section suggests that the manifest file for the server is called init.pp and resides in the manifests directory. We have selected the PostgreSQL manifest published by Puppetlabs, as it is very simple to setup a basic database server with version 9.3 of our most loved DBMS. However, one day, you will be able to create your own Puppet module. install the contrib modules package (containing PostgreSQL extensions such as hstore or pg_stat_statements). 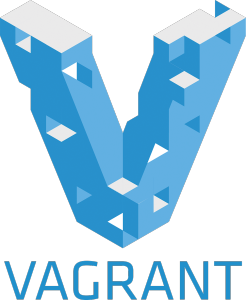 It will take a few minutes for Vagrant to generate your virtual server through VirtualBox, then provision the resources requested by the manifest file we wrote. This way, you verified that the internal connection (within the virtual server) works correctly. So far so good. We have been able to install PostgreSQL 9.3 and you can try it locally. In a future blog post, we will go through some more advanced configurations of your development Postgres box using Puppet. 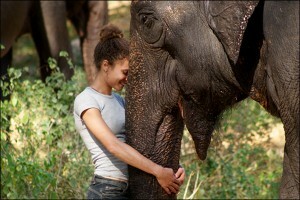 But for now, I hope you are satisfied with this outcome. These commands allow you to automate the generation of virtual machines, one of the key technical aspects of the devops movement. Wow. That is so elegant and logical and clearly explained on DevOps article. Tracing PostgreSQL with perf How do PostgreSQL security_barrier views work?